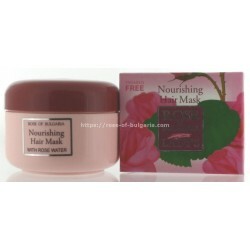 Natural formula with 100% plant palm and coconut oil, without preservatives. 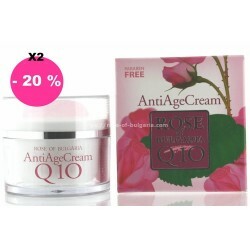 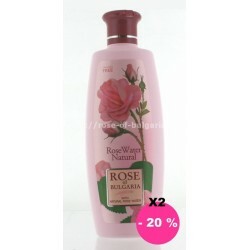 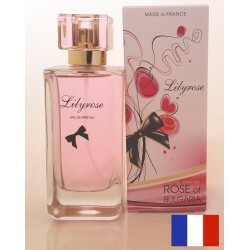 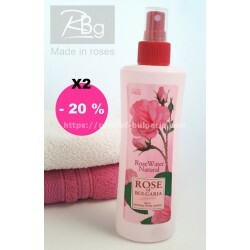 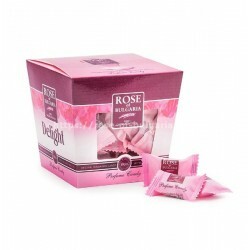 It contains delicate exfoliating small fractions from dry damascena rose flower of the Bulgarian oleaginous rose, with favorable relaxing fragrance. 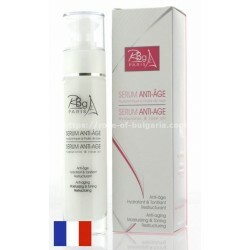 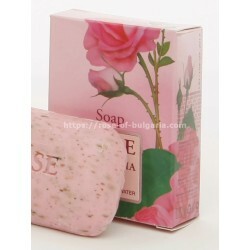 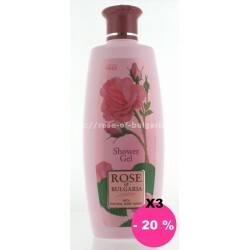 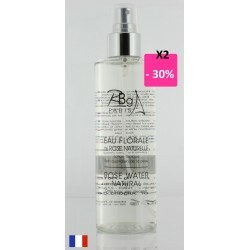 It is enriched with glycerin, appropriate for delicate and sensitive skin. 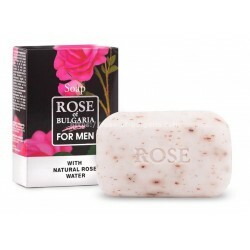 A cosmetic and noble soap for men. 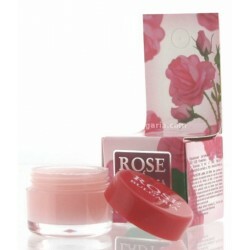 It cleans the skin in depth, preserves its moisture content and makes it soft, elastic and smooth to the touch. 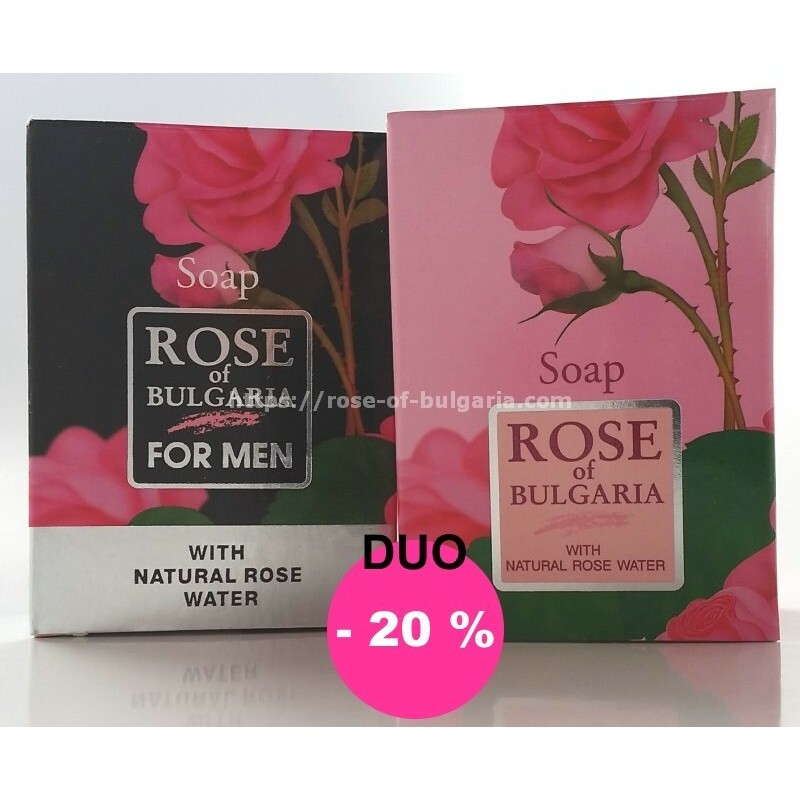 Naturally enriched with glycerin and "rose water", it is rich in active substances, which stimulate the regeneration and reinforces the functions of the skin. 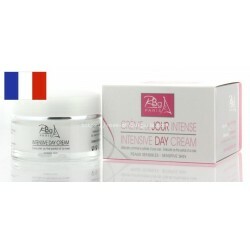 It contains fragments of gentle exfoliating wheat and lavender buds with an exfoliating effect on the skin and eliminating dead skin during washing.